Received my order to day, just had a quick flick will make beautiful Christmas presents and thank you so much for the extra touch of the corner protectors. I have purchased before through online shopping from big name book stores and never had such care taken with my product for postage. Congratulations to everyone that a hand in creating this beautiful masterpiece I am sure it will bring many memories for some and teach some some history / trivia lessons of how the area has changed. 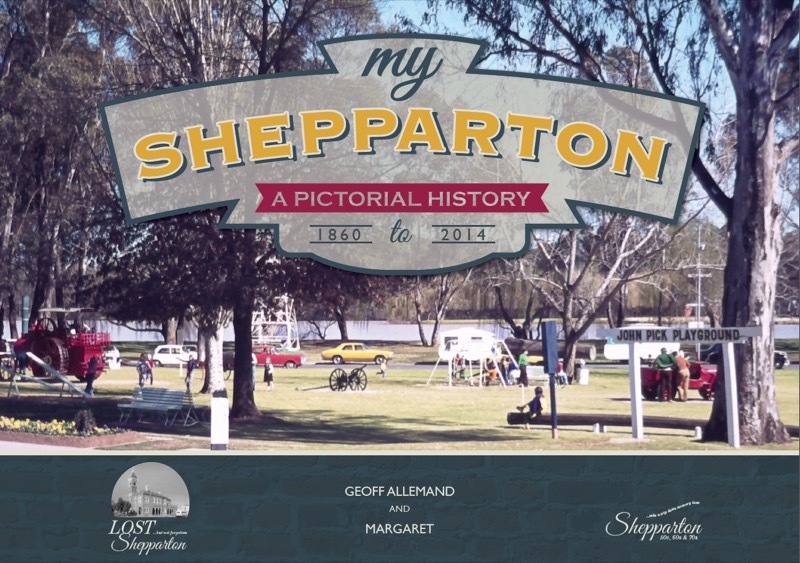 Received my book, MY SHEPPARTON today... what a classy book. I am very thrilled to look through and down my memory lane. Received this today in the mail & a calendar. Just the best. Being a history person I need many hours to read this & look at the photos, the backgrounds, link names etc. Such a wonderful publication. If you haven't already purchased one, don't wait too long. Some things you keep forever, & this is from a Mooroopna girl.